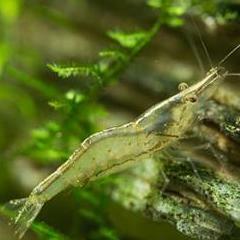 Caridina Zebra, best breeding conditions. question about mixing native shrimp. How hot can our native shrimp handle? NT chameleon shrimp tank setup? best shrimp for eating bba?